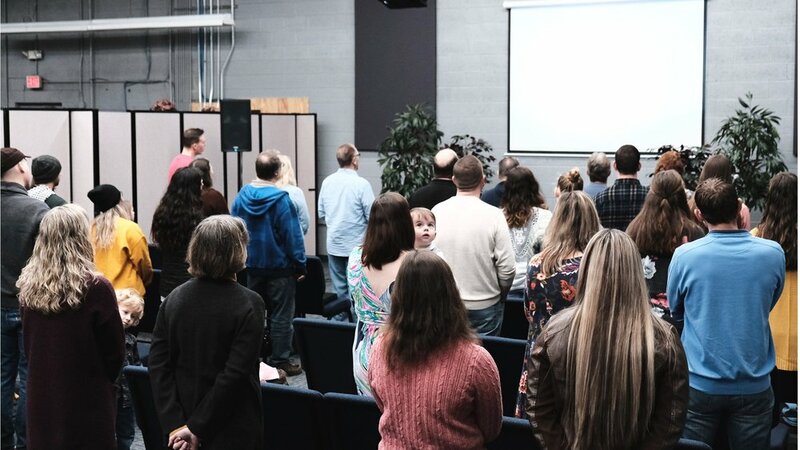 Discover Church is here in this community to teach, equip, and empower God's people with the faithful verse-by-verse teaching of The Scriptures. We believe the teaching of God's Word is the highest form of worship, and it alone, through the Holy Spirit, is what will change our lives. ©2019 Discover Church. All rights reserved. Site by Knapsack.